Courtesy of Giordano, Wegman, Walsh &Assoc, Richard Wegman. THE BERKELEY: Giordano, Wegman, Walsh and Associates, an exclusive affiliate of Christie x2019;s International Real Estate, is proud to present 14100 Cross Oaks Place. This fantastic lot is positioned on a wonderful street in Walsh Ranch, a premier, new development just west of Fort Worth. 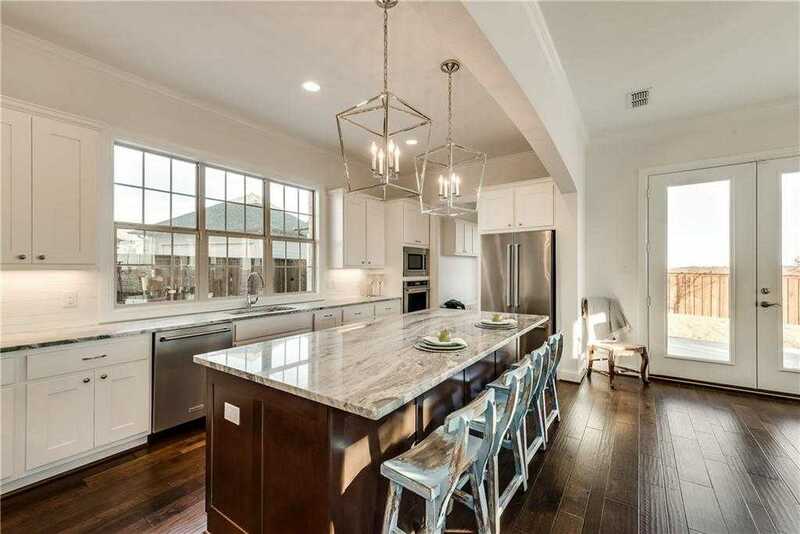 This custom home is complete with all of the desired, modern amenities including four spacious bedrooms, three-and-a-half bathrooms and a luxurious chef x2019;s kitchen complete with gorgeous stainless-steel appliances and flawless cabinetry. The home offers ample living space with a large living room downstairs and additional common space on the 2nd level. Please, send me more information on this property: MLS# 13757124 – $494,900 – 14100 Cross Oaks Place, Aledo, TX 76008. I would like to schedule a showing appointment for this property: MLS# 13757124 – $494,900 – 14100 Cross Oaks Place, Aledo, TX 76008.